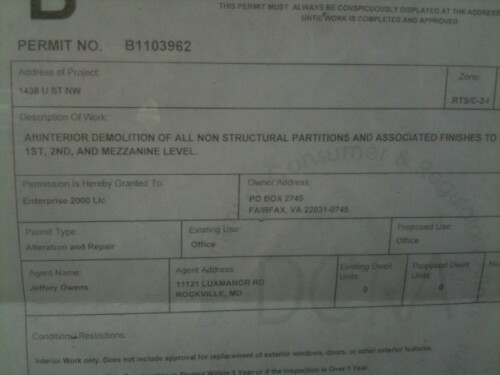 PoPville » Movement at Old Station 9 Space at 1438 U St, NW? Movement at Old Station 9 Space at 1438 U St, NW? Back in May ’10 we learned that the former space of Station 9 was for sale. More recently there has been a for lease sign out front advertising for a “retail/restaurant/office”. 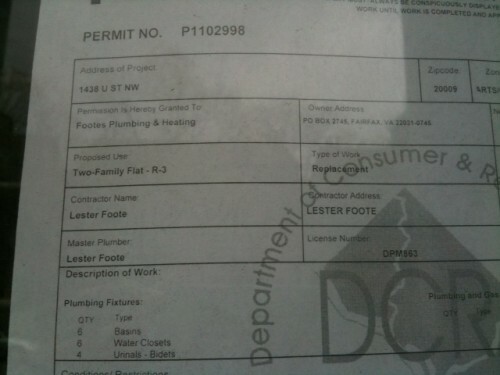 I happened to notice a couple of permits that have gone up which list proposed uses for offices and “2 family flat”. I wonder if they are also still looking for a restaurant or if all the space will be occupied by the flat and offices? I’ll be sure to update when more info becomes available. 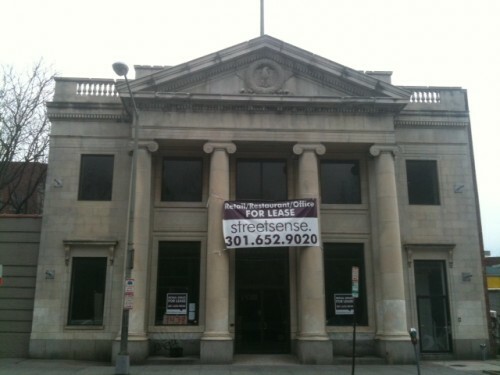 Georgia Ave News: Sankofa Cafe Applies for Liquor License, “Hokah Bar” Coming?